Warisi Dirie was born into a goat-herding nomad family in Somalia. She was subjected to female circumcision at the age of 5. In 1997, when her fashion career was at its peak, as a world-class supermodel, she shared her experience with the world. She became a voice for the voiceless. 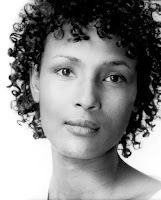 Her story shocked and at the same time enlightened people around the world about the tragic reality of FGM. This brave start led her to become a human rights activist to end the barbaric practice that are thriving in Africa. She was then appointed as a first Special Ambassador to the United Nations for the Elimination of Female Genital Mutilation in 1997. Since then, she has been putting tireless efforts in anti-FGM Campaign,upholding the rights of women and girls. As a result of her efforts, 15 African Union member countries ratified the “Maputo Protocol” in 2003, which lists FGM as a harmful practice that must be ended. In 2012, the United Nations General Assembly unanimously passed a resolution banning the practice of FGM, and the UN has set a goal to eliminate FGM by 2030. This innovative milestone saved the lives of millions of girls who were at the risk the violent practice. According to the World Health Organization (WHO), over 200 million girls and women have been affected by FGM, which is prevalent in more than 30 countries, including parts of Africa and the Middle East. Moreover, the practice threatens the lives of millions of girls. Also, due to the increase of the immigration rates, countries in Europe, the USA and Asia are affected by FGM practices. This barbaric practice is a crime and against humanity, which often causes infertility, problems with urination, high blood loss, infections and in some cases even death. In 2013, Waris Dirie’s Desert Flower Foundation partnered with Waldfriede hospital and started the first Desert Flower Center to provide a comprehensive cure for victims of FGM. In 2014, Desert Flower Center started Training Center to provide FGM reconstructive surgery education to doctors and obstetricians, these centers provide reconstructive surgeries for the victims of FGM. In addition, she is at the forefront in helping victims of FGM improve their lives through “basic literacy education” and “career education.” Recently, she opened an elementary school in Sierra Leone, and launched companies in Ethiopia and Kenya to provide employment to thousands. Dr. Akinwumi Adesina has been a leader in agricultural innovation in Africa for over 30 years, bringing significant improvements to Africa’s food security. His leadership is building stepping-stones for Africa’s dynamic growth. Dr. Akinwumi Adesina pioneered major transformations in the agricultural field, including expanding rice production by introducing high yielding technologies, designing and implementing policies to support farmers’ access to technologies at scale, increasing the availability of credit for millions of smallholder farmers, attracting private investments for the agricultural sector, rooting out the corrupt elements in the fertilizer industry, and assisting in establishment of major agricultural policies for Africa’s green revolution. 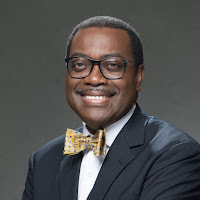 Dr. Adesina worked with various banks and international NGOs in order to create an innovative financing system, providing loans to smallholder farmers, providing a way for them to rise out of poverty. This move leveraged $100 million in loans and provided opportunities for smallholder farmers to increase their agricultural productivity, and their income. Dr. Akinwumi Adesina currently serves as the president of the African Development Bank Group which plays a central role in Africa’s development. 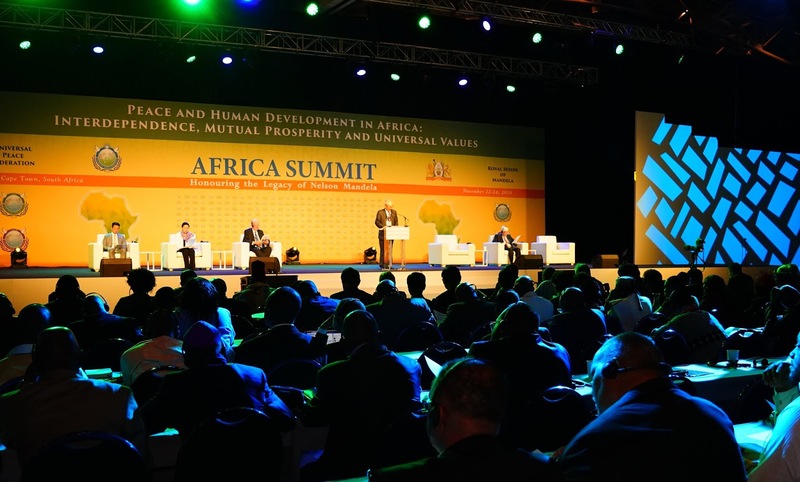 As an “economic commander” of Africa, he promotes the “High 5 Strategy” that include: light up and power Africa, feed Africa, industrialize Africa, integrate Africa and improve the quality of life for the people of Africa. As a result of his work, the lives of millions of people throughout Africa have been improved. The Sunhak Peace Prize honors individuals and organizations who have made significant contributions to the peace and the welfare of the future generations. 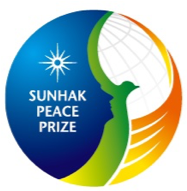 The Sunhak Peace Prize includes a cash prize totaling one million dollars. The 2019 Sunhak Peace Prize Award Ceremony will take place on February,2019 in Seoul, Korea. Hello please fix two laureates' ages. Waris Dirie is 53 and Dr. Adesina is 58. Thank you.